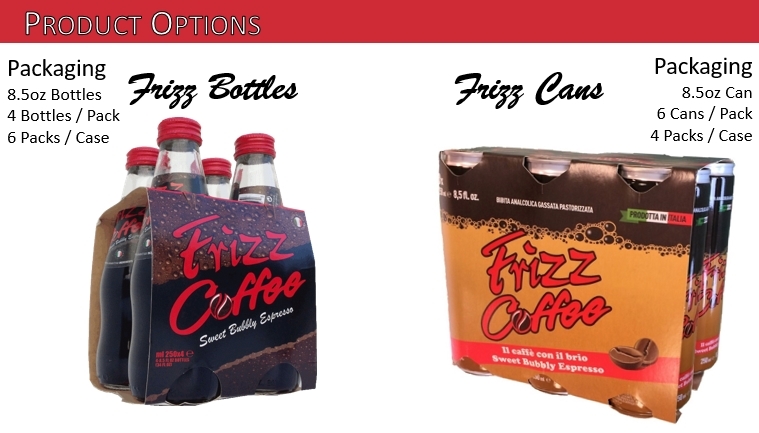 Frizz Coffee is best enjoyed cold and is delicious straight from the bottle or the NEW can. However the various quality recipes that Frizz can lead or support are almost endless. It can be enjoyed poured over ice with cream, with added flavors and even mixed with your favorite spirit for that extra kick in your cocktail.